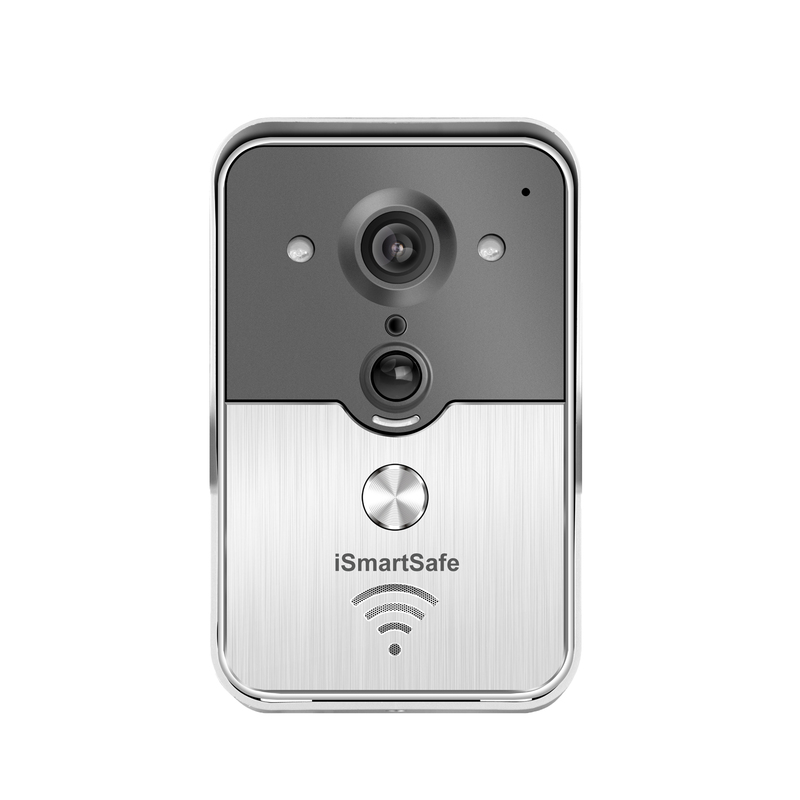 iSmartSafe has been selected for the 2017 Houston Burglar Alarm Award. Each year, the Houston Award Program identifies companies that have achieved exceptional marketing success in their local community and business category. These are local companies that enhance the positive image of small business through service to their customers and our community. These exceptional companies help make the Houston area a great place to live, work and play. 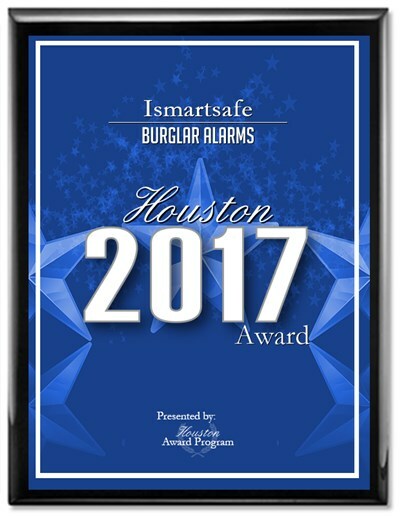 iSmartSafe has been selected for the 2017 Houston Awards for Burglar Alarms.